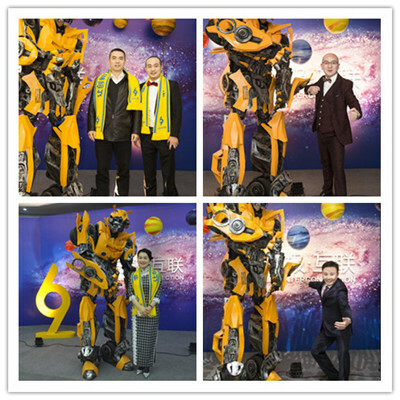 To celebrate the coming new year, ALLPCB company annual meeting was held in Guangde, Anhui Province on Jan. 27th. After a quite creditable opening show “Swordsman”, meeting started! 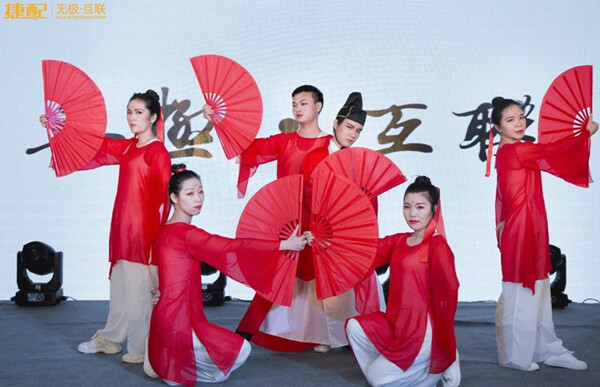 More than 70 cooperation units leaders and guests from all over the country together with ALLPCB staff witnessed the opening of “Infinite and Interconnected” era. 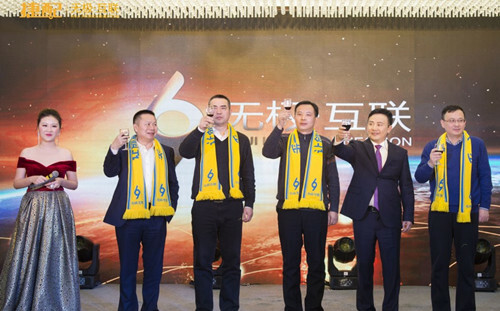 Ouyang Hui, Deputy Secretary of the Party and Labor Committee and Deputy Director of the Management Committee of Guangde Economic Development Zone, delivered an opening speech for the meeting. 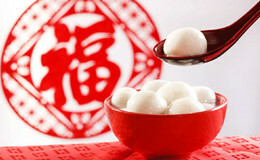 First of all, Ouyang Deputy Director brought us good news. 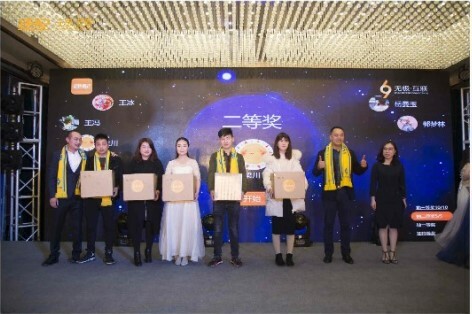 In the first round of the sixth national civilized city evaluation, Guangde County won the first prize in the province. 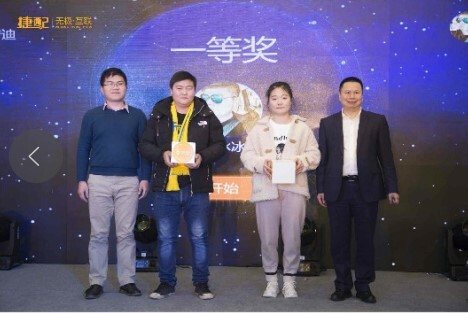 At the same time, Mr. Ouyang affirmed the economic development brought by the entry of high-tech enterprises such as ALLPCB, and wishes ALLPCB better and better development. ALLPCB chairman Zhou Bangbing also delivered speech “Create an Intelligent and Interconnection Platform for PCB&PCBA Industrial” to the guests. Mr. Zhou first handed in this year's report for us. 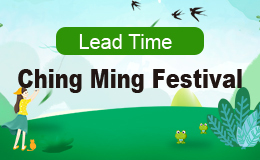 In the past 2018, ALLPCB had become the fastest PCB prototyping and low volume prototyping factory in the world. Our users have been in 114 countries and regions all over the world. 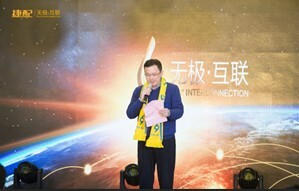 For the future development, chairman Zhou considered that the Internet has entered the second half field- - industry-side interconnection, force is driven by technology! 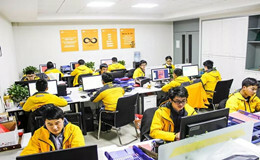 "Infinite" as practical idea of ALLPCB, from 2018 “Infinite and intelligent manufacturing” to 2019 “Infinite and Interconnected”. 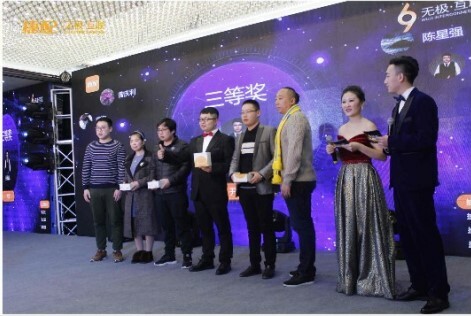 Chairman Chou explained the meaning of “Infinite”. "Infinite" comes from The Scripture of Ethics. 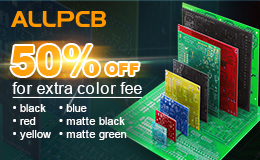 That’s to say, ALLPCB pursue the extreme user experience, and will never end! "Infinite and interconnected" refers to an intelligent collaborative production platform. Breaking the traditional corporate boundaries, from the competition between companies to platform competition. The essence of "interconnection" is the high sharing and interaction of information and data. 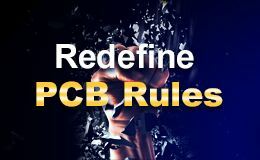 ALLPCB continues to take the policy of "fast, good, economical and more" and "make innovation faster, more convenient and simpler!" We will adhere to the mission and create brilliance! 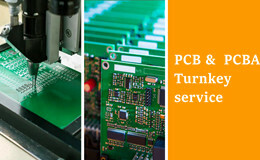 The goal of the ALLPCB platform is to provide high quality services to 10,000,000 users worldwide. 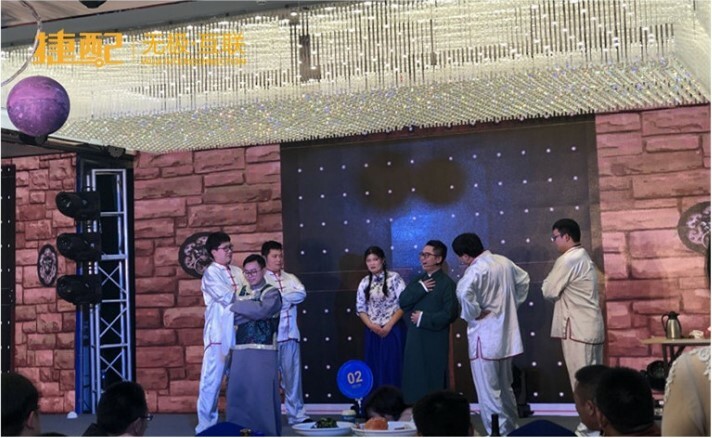 After the sharing, the guests came to the stage to toast with the Chairman Chou with the blessing for ALLPCB. The dinner party and wonderful shows is showing on. 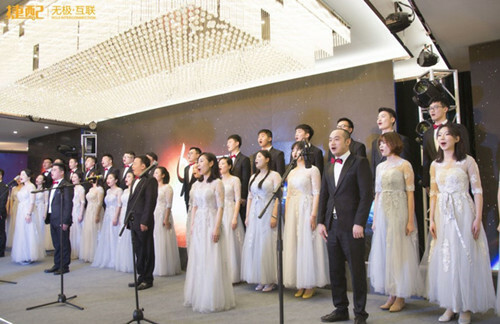 The familiar melody of "True Hero" is surrounding us, It’s a chorus team consisting of sales, customer service, technical, administrative and other positions. How can we see the rainbow without going through the storm? 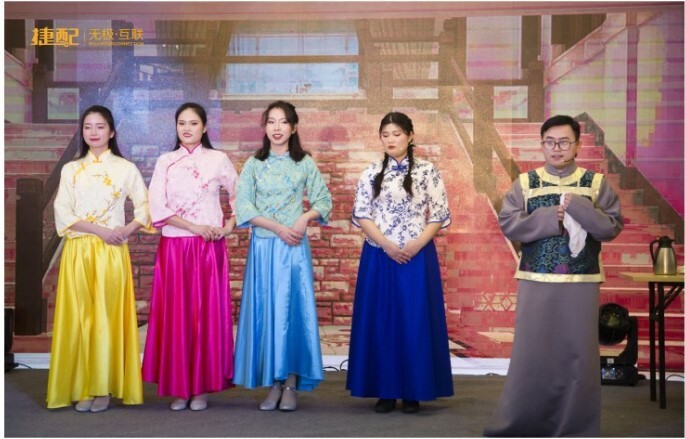 The singers in each position conveyed the true portrayal of the heart through the song. Keep fighting and hard working is our belief. When the ALLPCB chorus pushes the atmosphere of the dinner to the highest, some “special people “ came to our annual meeting to steal the secret of “ Infinite and Interconnection “. Unfortunately, their purpose has not been reached. “ Infinite and Interconnection “ is deeply printed in the hearts of every ALLPCB people. But we also appreciated their wonderful performance for bringing us fun. 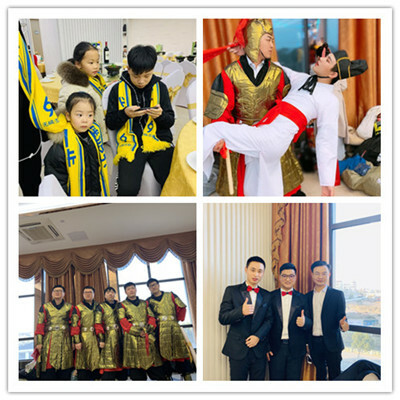 Laughing in laughter, one of the ALLPCB senior employees demonstrated the process of making his dreams, chasing his dreams, and dreams come true with his fantasy dances. This is also a reflection of our ALLPCB culture. We provided not only the audio-visual feast but also the abundant prizes for our audiences. The guests who came to our company meeting also turned into lucky ambassadors and drawn dozens of lucky guys. 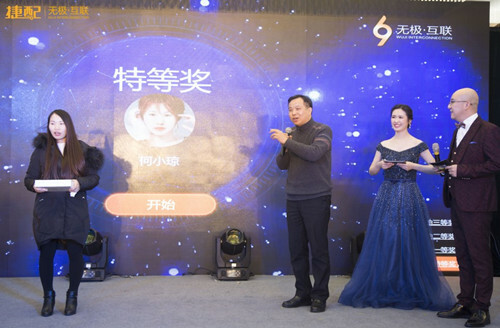 Seeing the smiling faces shown on the lucky guys, Zhengjun Luo ( the deputy governor of Guangde ), the most distinguished guest, drawn the best special prize of tonight. 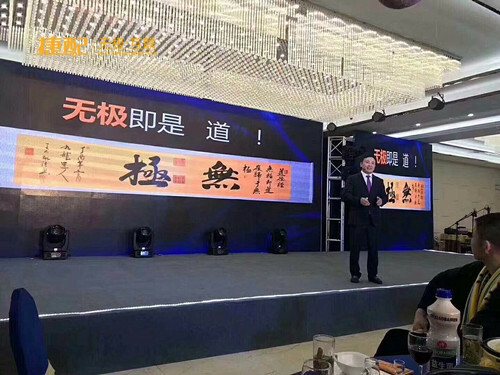 Zhengjun Luo expressed a high praise to our company annual meeting and the spirit of ALLPCB, and wished a better performance of ALLPCB. 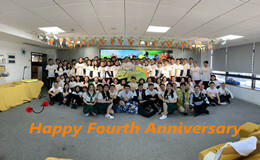 The gathering time has condensed the friendship of we ALLPCB. We sang the ALLPCB song together “ Our Dream “ at the end of the dinner party. Are you satisfied with the above pictures? If not, pictures about the annual meeting highlights is coming. ALLPCB 2019 “ Infinite and Interconnection “company annual meeting ends successfully! 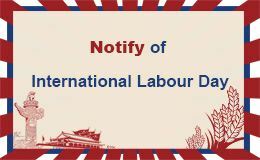 We will go ahead with all the blessings of everyone, and never forget our belief : help all engineers complete their R&D easily, conveniently and cost-effectively!